What is hypnosis or trance? Trance is simply a natural state of absorption or relaxed focus. All of us go in and out of trance many times a day during tasks such as driving, surfing the internet or watching television. This state is simply an altered state of awareness. In a state of hypnosis or trance, you are fully aware of your surroundings and can hear the voice of the hypnotherapist clearly. At any time during the session, you are able to open your eyes and come out of the trance state. Hypnotherapy is a process of engaging the unconscious mind in a state of relaxation for the purpose of change. Hypnotherapy works with the unconscious mind for the purpose of overcoming unwanted states like anxiety as well as creating new desirable states. The hypnotherapist is like a GPS guiding the person to find new ways of thinking about issues and connecting them to internal resources such as confidence and concentration. The unconscious mind is naturally powerful and resourceful – all that is really needed is to plant seeds. In hypnotherapy, you are in charge and make the decision to make the changes at the unconscious level. Even though suggestions can be seeded during the session, it is up to you to work with and accept the changes. You have to want the change and agree with the changes being suggested. Hypnosis is an effective instrument for making rapid and permanent changes but only when you are ready. What types of issues does hypnotherapy resolve? Hypnotherapy helps all anxiety-based conditions including addictions, phobias and insomnia. 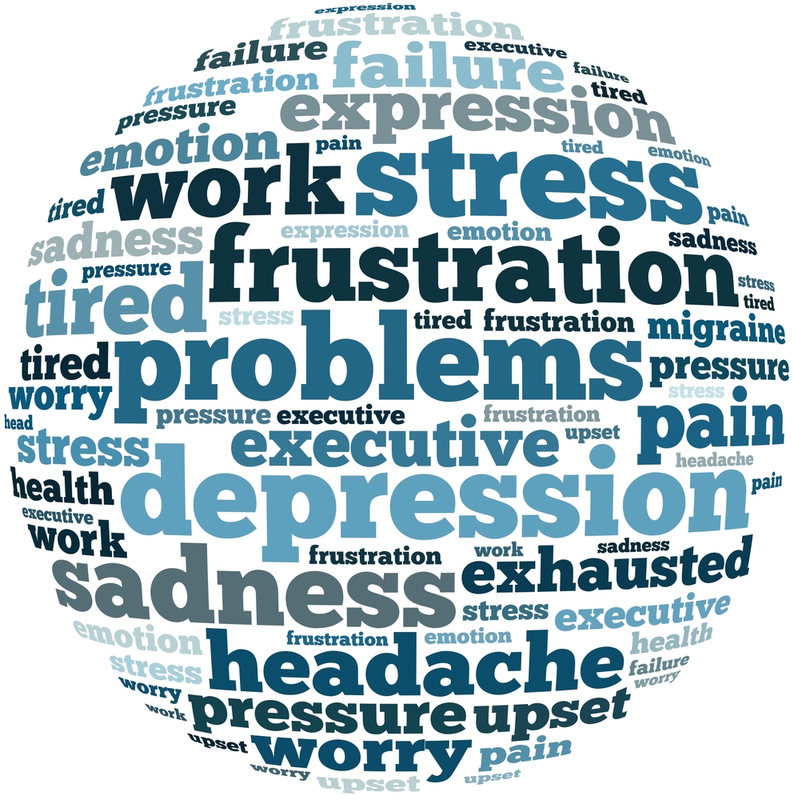 In fact hypnotherapy is useful in resolving everyday worries, traumas and emotional problems. The deep relaxation of the hypnotic state allows problems to be dealt with at their cause. Hypnotherapy works directly with the unconscious mind to overcome blocks and barriers, finding more resourceful states. Is hypnosis safe? Will I lose control? Hypnosis works with your unconscious mind, which is naturally protective of your interests. Contrary to popular myths, you are always in control and able to exit the trance state instantly. During the session, you are always in control and cannot be forced to do or think anything that is in conflict with your own will. What if I am unable to go into a deep trance? A light state of trance is all that’s needed which is similar to the state of trance you would experience while watching a movie or driving a car. With each session, you will find yourself becoming more at ease with the state of trance. The trance state is pleasant and becomes more and more natural with each session. Sessions may vary in length from 40 minutes to an hour where the trance state will move from light to deeper states of trance. It is likely you will remember most of the session but not necessary. The conscious mind does not need to remember in order for the unconscious mind to process the changes. Is it true that being able to be hypnotized is a sign of a weak mind? This is another myth around hypnosis. In fact going easily into trance is a sign of higher intelligence, greater imagination and ability to focus. Hypnotherapy has been called brief therapy. Depending on the issues, anywhere from 2-5 sessions will be ample to resolve the underlying challenges. Sometimes, other issues crop up but it is up to you as the client to decide how much you would like to resolve. Call and speak to our therapists about your concerns. We offer a free half hour session which give you the opportunity to assess whether hypnotherapy is right for you. Hypnotherapy is safe and works in parallel with other therapies. It is always advised that the client stay on their medication and under the supervision of their doctor for as long as is necessary. What can’t be treated with hypnotherapy? Serious psychiatric or mental health problems are referred to a psychologist, psychiatrist or GP. Doctors may recommend hypnotherapy for pain management, stress reduction or relaxation. Drug addiction, clinical depression and other such problems need to be treated by doctors and psychiatrists, who may, at their discretion, prescribe hypnotherapy as a complementary therapy. Am I able to claim the session? 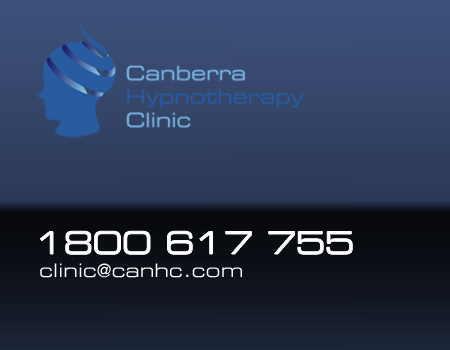 Canberra Hypnotherapy Clinic has a health care provider number but you will need to check with your insurer to determine the benefit as rebates vary with different health funds and policies. Want to know how and why hypnosis can work for you? Grab our FREE - 7 Reasons Why Hypnosis Works Report Now! If you're ready to get results, book here for your first session - the first 30 minutes are FREE!